Are you feeling blue this week? Did you feel particularly down on Monday? If so, you're not alone! The third Monday in January is known as "Blue Monday", officially the year's most depressing day - although fairly unscientifically it has to be said. Blue Monday or not, we can all feel down in the dumps and stuck in the doldrums at times. "Blue Monday or not, we can all feel down in the dumps and stuck in the doldrums at times." "The name given to that region of the ocean near the equator noted for calms, squalls and baffling winds, between the north east and south east trade winds." I like the idea of baffling winds, as opposed to the trade winds. Sometimes life feels both full of squalls and yet bafflingly lacking progress, and like the mariners stuck on board ship in the heat of the doldrums, we can get frustrated and impatient. I love reading books about explorers and the great age of maritime exploration although sadly I don't have much in common with these pioneers. Blue Monday wasn't invented back then, but many of them literally spent time in the doldrums at times on their great journeys, and metaphorically at least this is something we DO share with them. "..if you really want to get where you need to go and not just go round in circles, then it's necessary to pick up the next current." Maybe you can relate to this. Sometimes we set off on great journeys in pursuit of a far off destination. We can make fast progress to begin with, but then inexplicably the wind disappears from our sails and we're becalmed. Drifting in the doldrums. Progress slows to a crawl and for all our direction we seem powerless to get there. It occurs to me, from my reading of various naval exploration books (and all twenty books of Patrick O'Brian's Master and Commander series), that if you really want to get where you need to go and not just go round in circles, then it's necessary to pick up the next current or different set of trade winds. Diagrams of the major Atlantic currents demonstrate their circular or oval nature, and especially around the equator there's a need to cross the doldrums to pick up new currents to take you south. So as much as it's frustrating feeling stuck in the doldrums, activity isn't always productive if you're on the wrong current. There comes a point where you need to jump currents otherwise you'll end up going back on yourself. 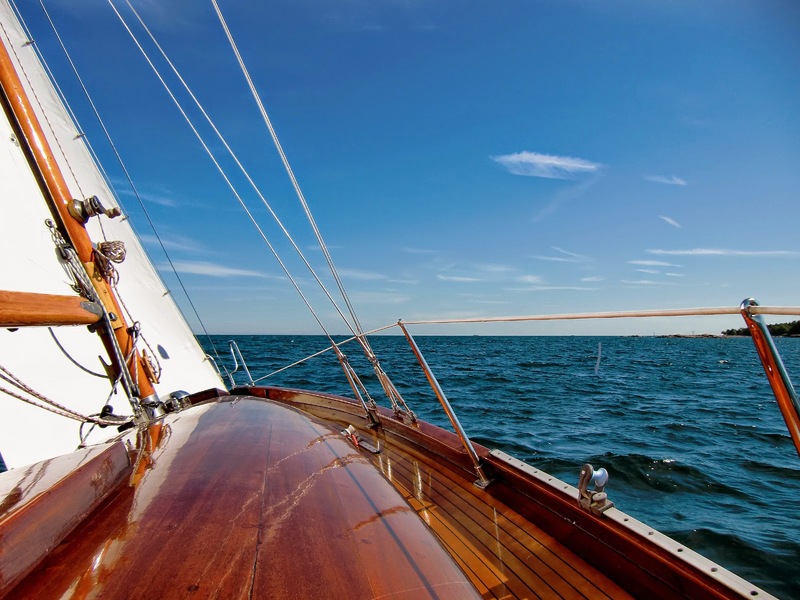 The question is, what can you do when you're becalmed? Drawing from my deeply unscientific study of naval novels, this is what I think Captain Jack Aubrey (aka Russell Crowe) would recommend. Firstly - keep your sails up. Sometimes we pack up when our momentum packs in, and miss those baffling winds when they DO blow. Keeping our sails up is about being ready to seize opportunity. And you can't do a daring counter-attack on a pesky French frigate if your sails are furled. "Sometimes we just need to set our seeds adrift and see where they wash up." Secondly, stick to a routine of sorts. I'm not advocating eighteenth century naval discipline, but rather using routine as a means to avoid boredom and prevent mutiny! In the novels the sailors use this time to knit warm clothes for the southern latitudes among other things. But routine gives a shape to the time and keeps discipline, making rations go further and keeping an element of familiarity. (Also eat plenty of fruit to avoid scurvy!). Rum is also good for morale. Thirdly, remind yourself where you're heading. Keep taking bearings and being honest where you are. 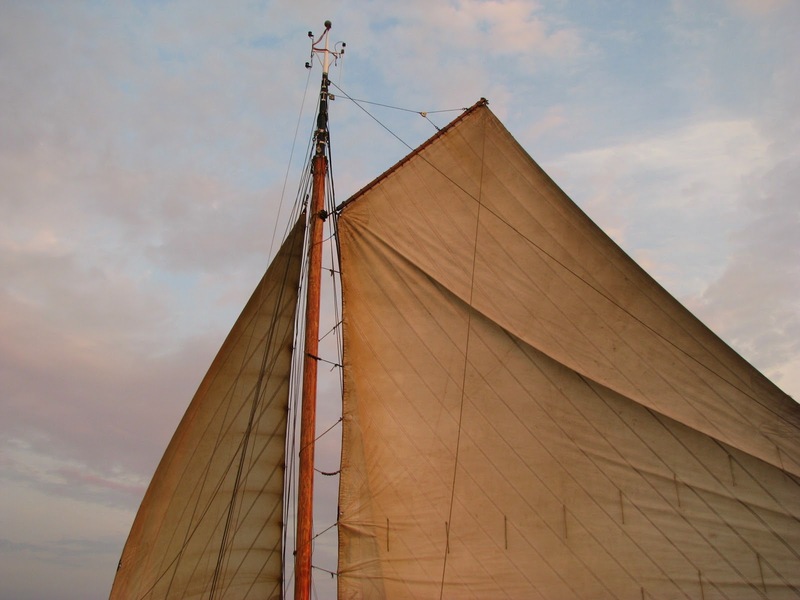 When you pick up your new current and the new trade winds you'll need to trim your sails so that it takes you where you want to go - otherwise it's activity for activity's sake. You never know where you'll wash up..
Moving back onto land, at different times of the year I see seeds drifting in the wind. I particularly like sycamore seeds, like mini helicopters spinning through the air. They're also heading off on an adventure, looking to take root in new places and find new opportunity. 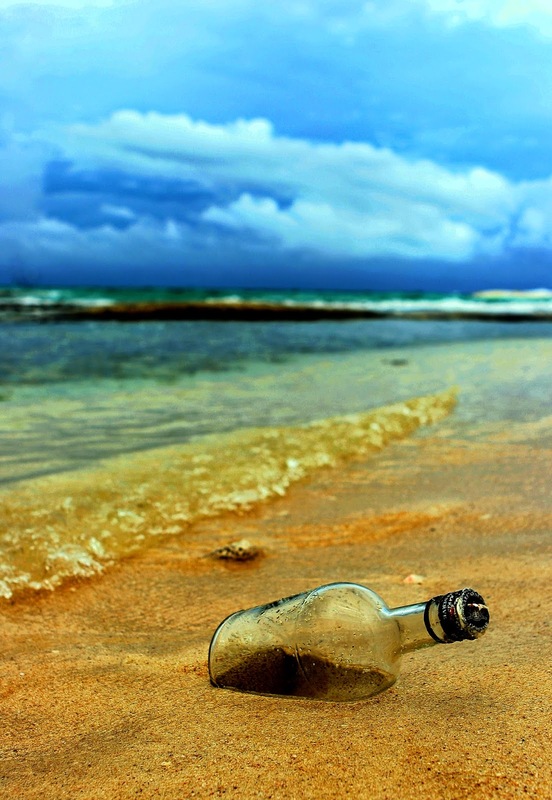 Sometimes we just need to set our seeds adrift and see where they wash up. In the book of Ecclesiastes in the Old Testament there's a line "Cast your bread upon the waters, and after many days it will return to you" (Ecc 11:1). This verse has often encouraged me when I've put creative or relational seeds out there, seemingly with no return. Like a message in a bottle, you never know where and when these will return to you, but that's no reason to keep them to yourself. If anything it's an encouragement to share more and do more, to sow and sow and sow. So don't be blue when you're in the doldrums. Your life isn't a waste and periods of calm or baffling squalls can be a sign that you're edging closer to the next current you need on your journey. Keep your sails up, keep in shape, and be ready to catch that current! "..periods of calm or baffling squalls can be a sign that you're edging closer to the next current you need." Thanks for taking the time to read my thoughts on being stuck in the doldrums! If you've enjoyed it why not share it with your friends on social media?